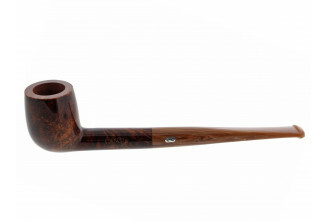 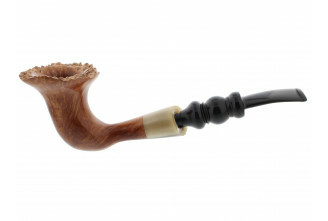 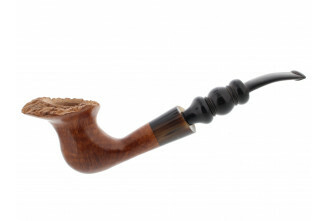 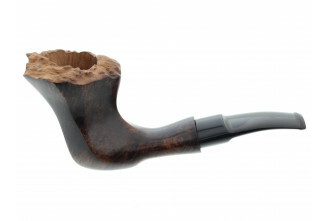 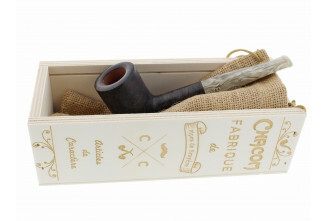 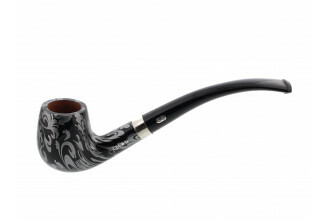 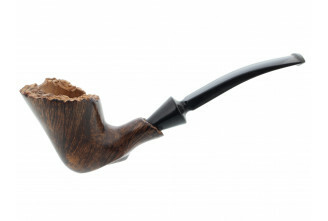 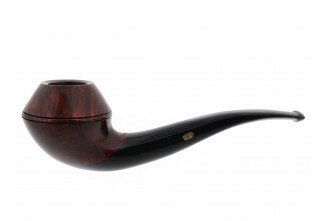 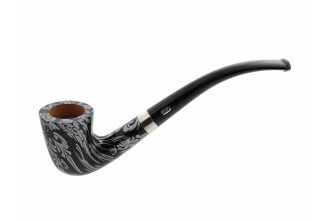 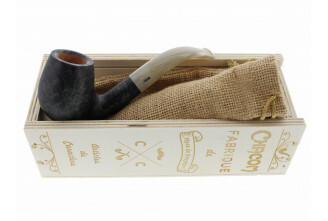 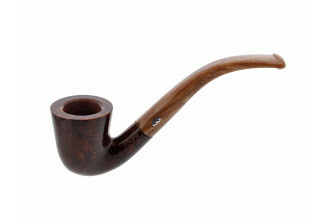 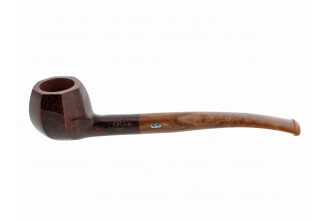 These briar-wood pipes have an original shape and unusual colors. 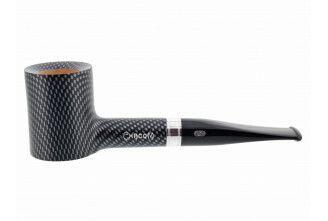 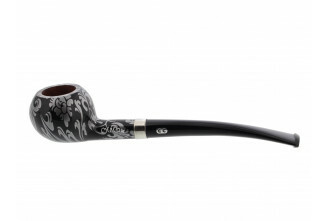 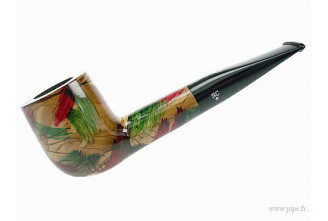 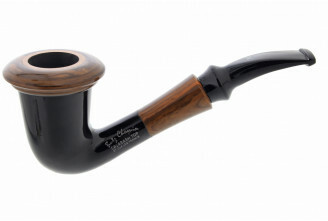 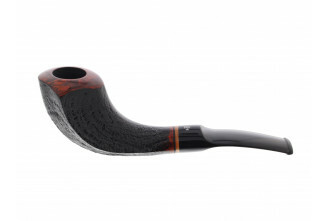 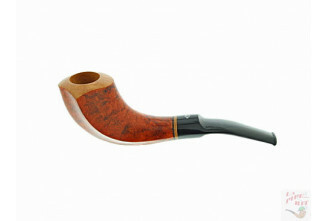 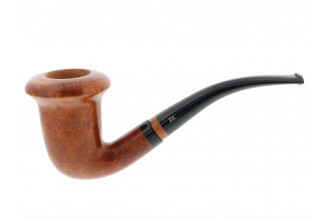 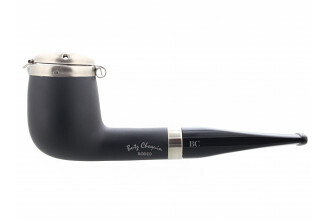 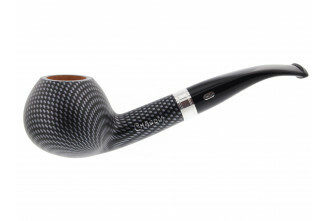 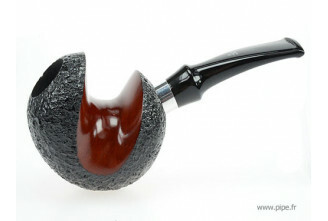 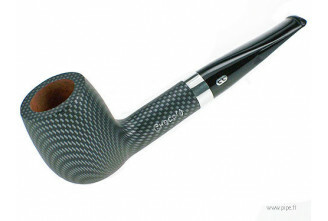 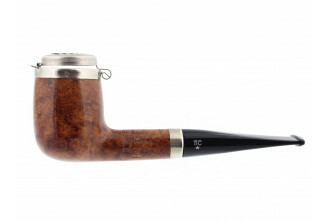 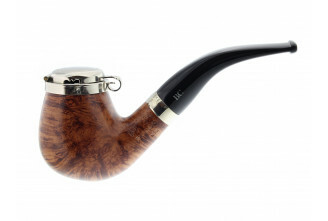 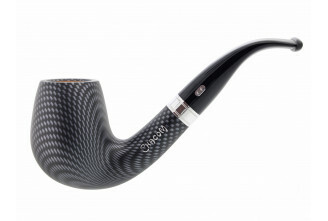 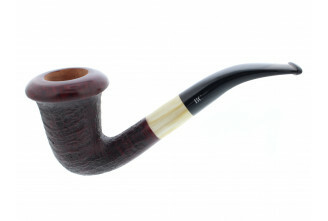 Butz-choquin and Chacom are the main colored pipes specialists. 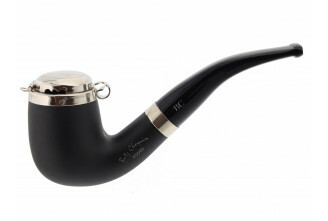 These lacquers are heat-proof.